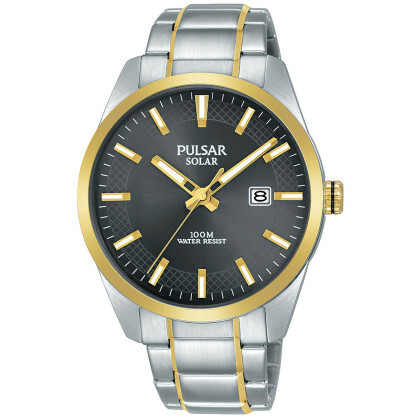 When Pulsar launched the first electronic watch with digital display in the early seventies, this was considered a sensation. 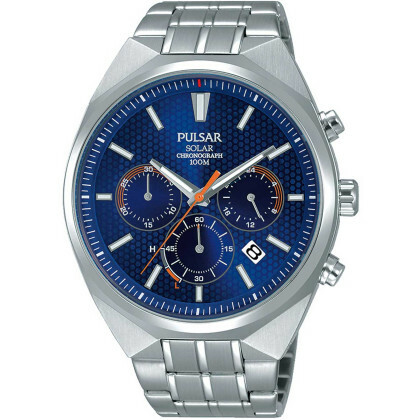 It cost as much as a small car. 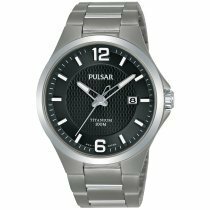 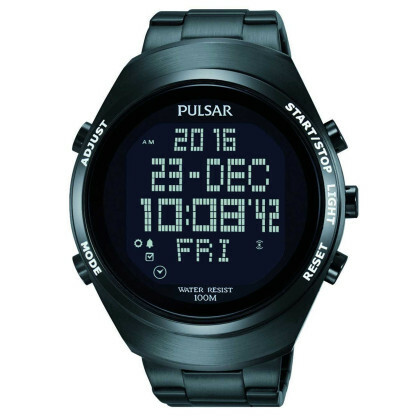 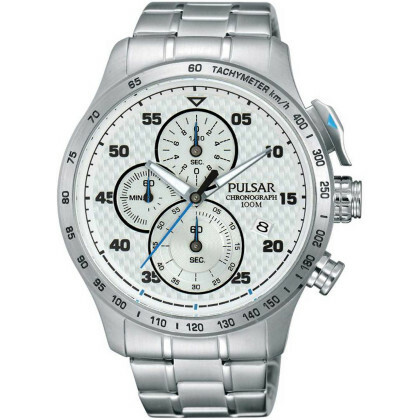 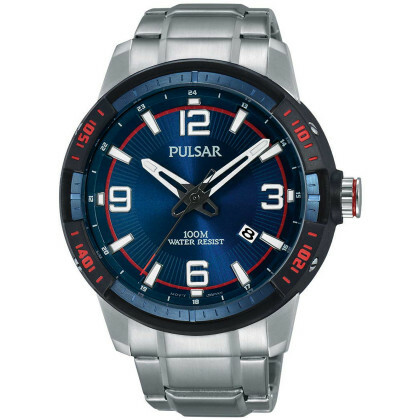 Today you can buy Pulsar watches cheap at Timeshop24. 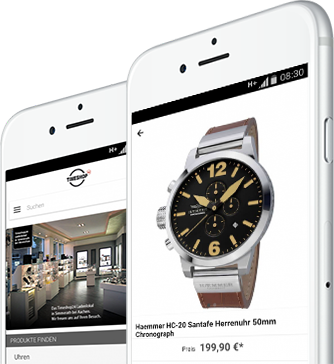 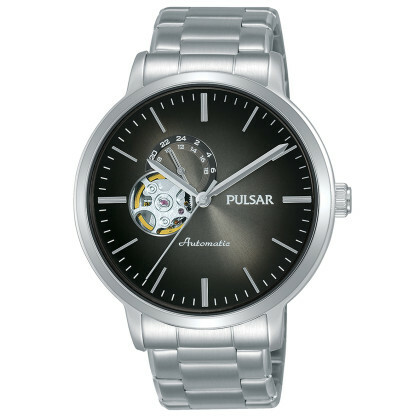 As an official Pulsar watch dealer or concessionaire of the Pulsar brand, we can grant you the manufacturer's guarantee. 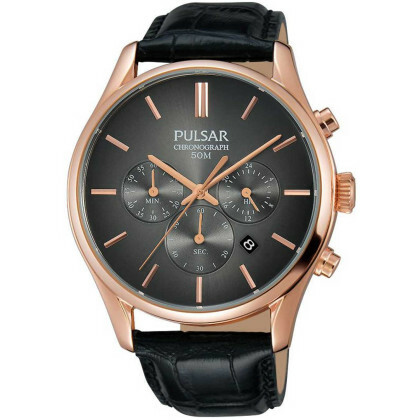 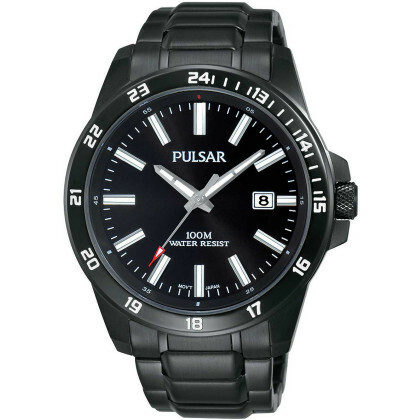 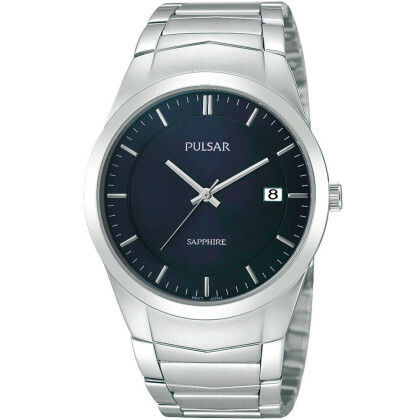 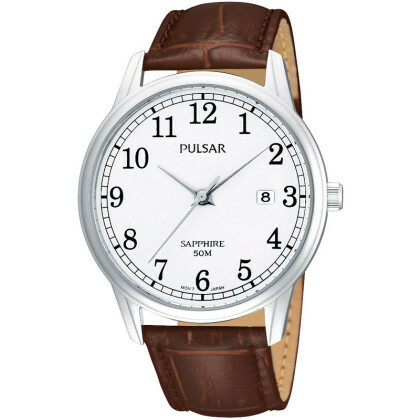 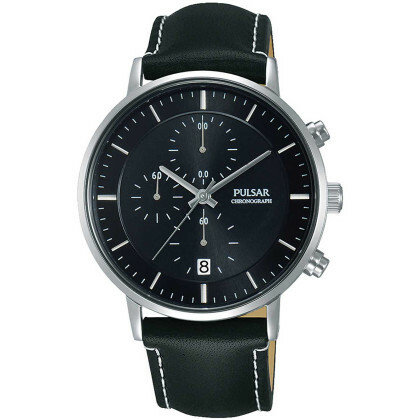 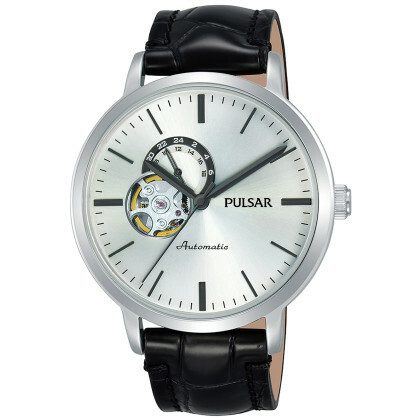 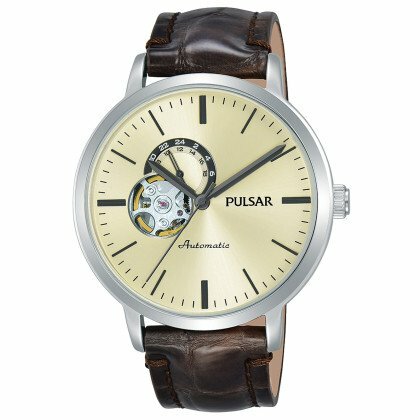 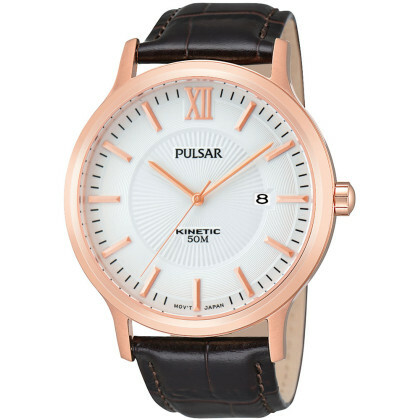 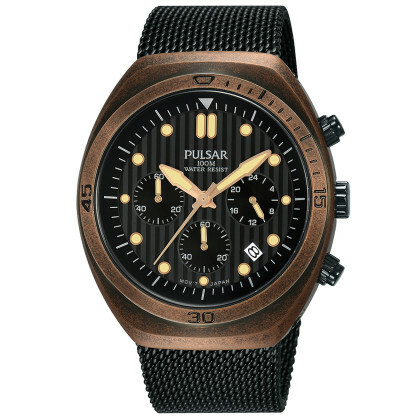 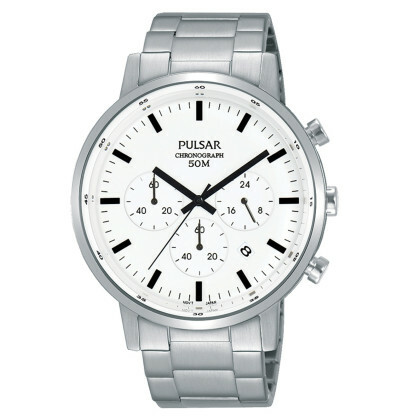 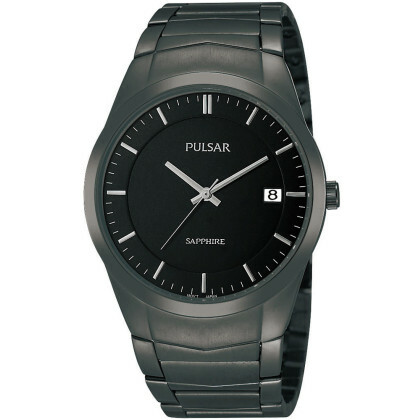 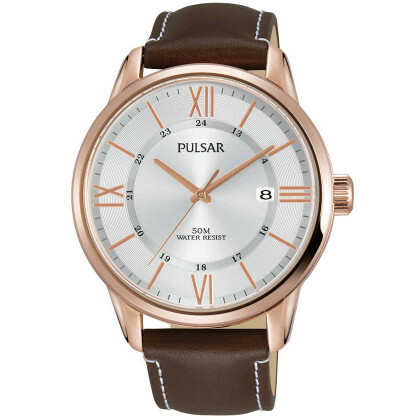 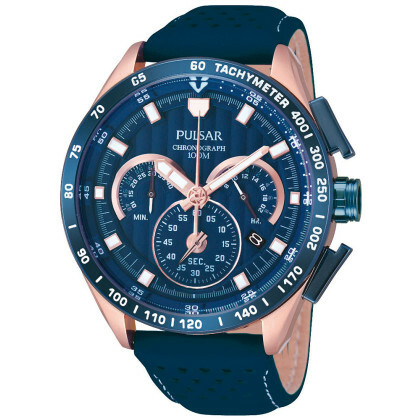 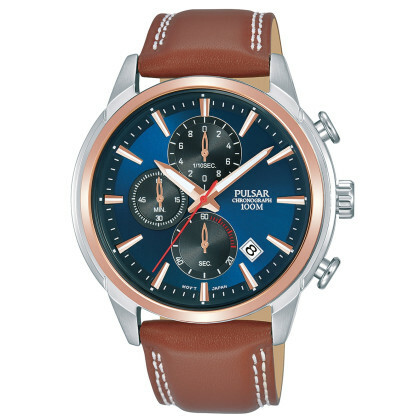 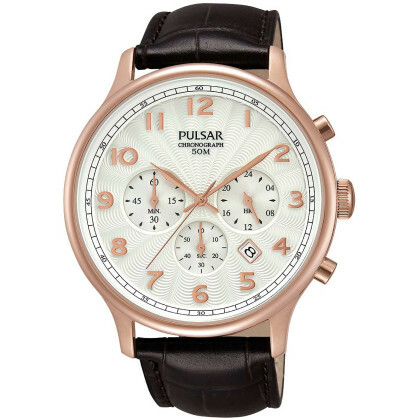 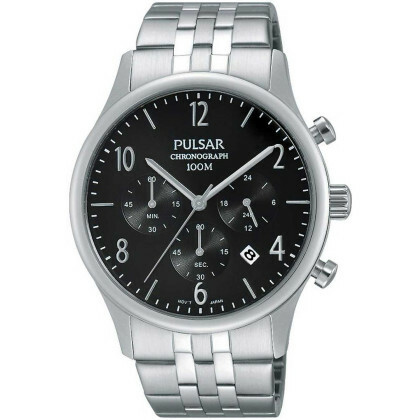 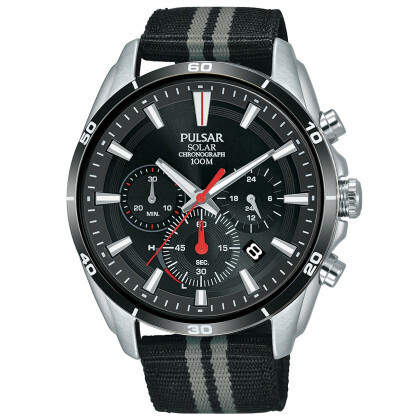 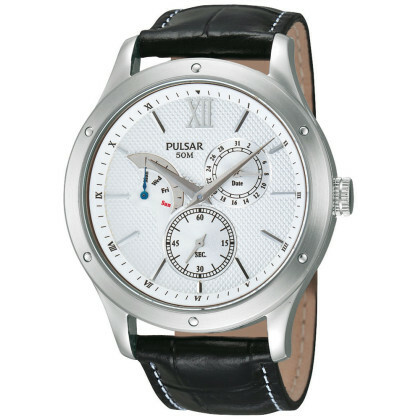 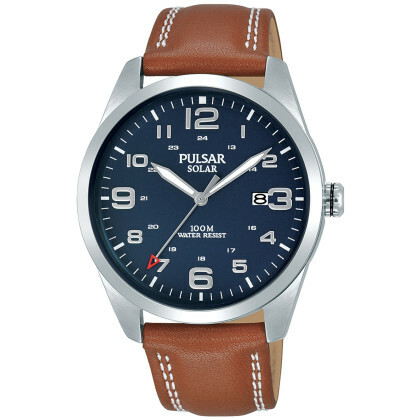 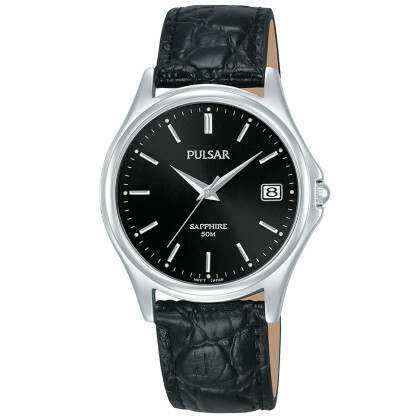 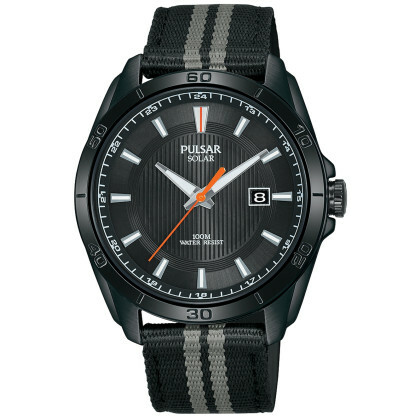 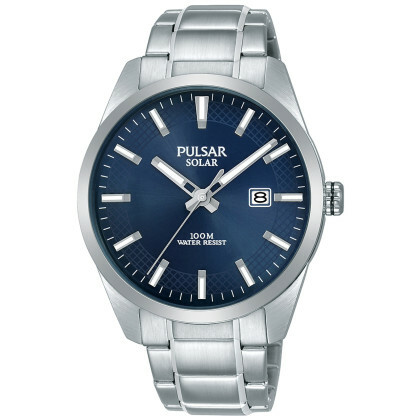 Pulsar watches for men are available in different models, from elegant to sporty, but always fashionable. 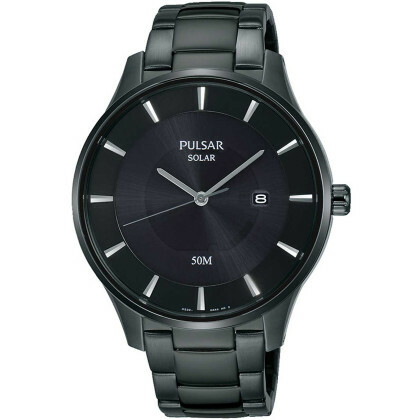 As an official Pulsar watch dealer at Timeshop24 we also stock Pulsar watches for ladies. 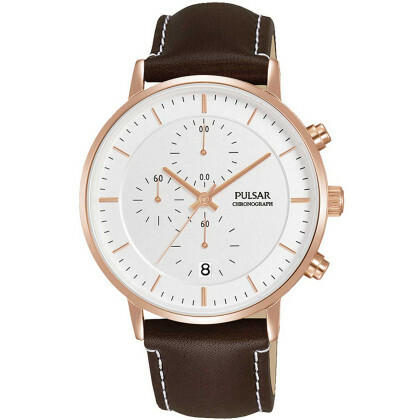 If you wish, the watches can be sent to your home as gift wrapped - just click on "gift wrapping" during the ordering process in the shopping cart.